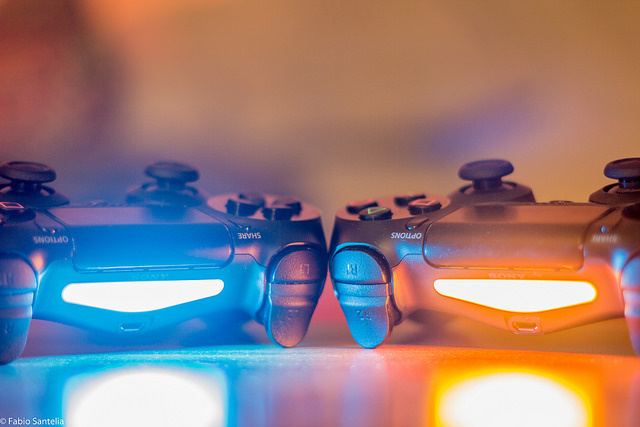 Here’s a nifty way to share PS4 game libraries with a friend without needing to swap discs. If you’ve got a friend who you trust (I know they say trust no one, but sometimes you need to let someone in), and you’re a starving games journalist (not required), PS4 game sharing is the way to go. 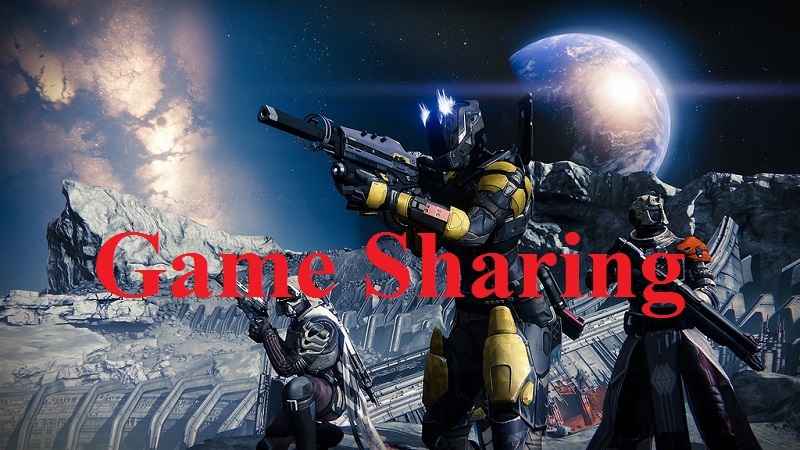 Game sharing isn’t a secret by any means, but it’s so rarely talked about that I feel like many gamers aren’t aware of it. Other than the trust thing, the only drawback is that you and your friend have to be cool with only buying games digitally. You also need to have an online connection when playing in order for PSN to verify your games. You probably remember activating your PS4 as your “primary PS4”. This allows profiles other than yours can play the games you have downloaded, as long as the player is on your system. This is one method of game sharing. However, you can also play your digitally owned games by logging into your profile on a separate PS4 and downloading the games you own.